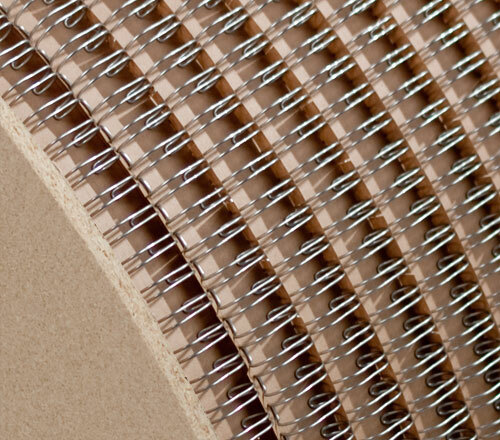 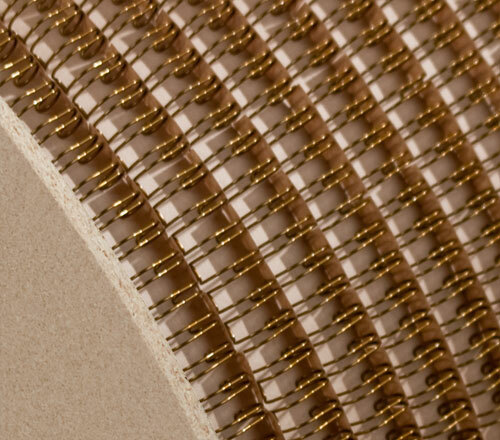 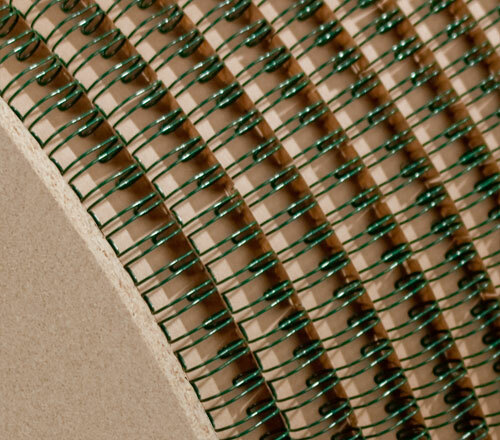 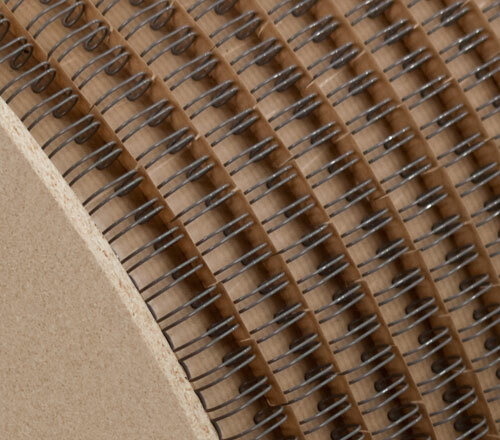 RENZ RING WIRE® Binding on spools. 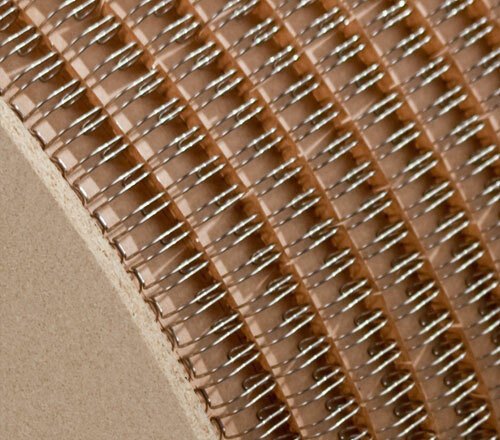 Ring Wire Binding is offered in two pitches: 3:1 and 2:1. 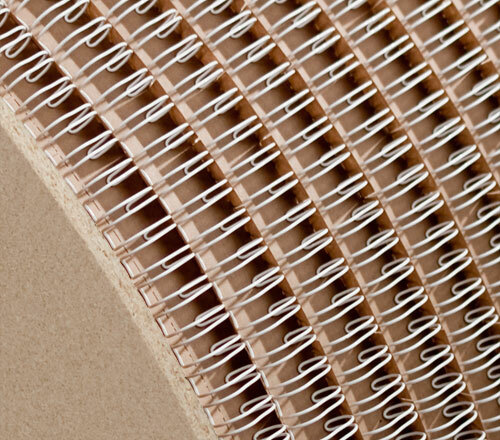 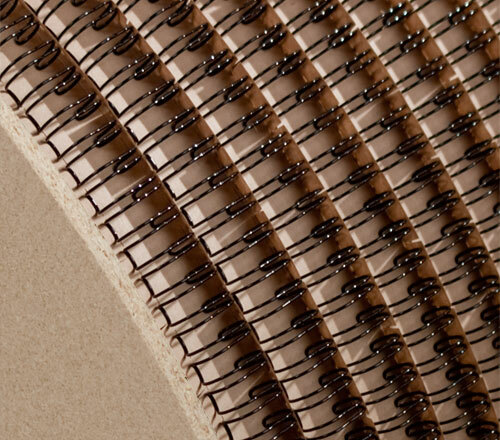 2:1 pitch can be used for book thicknesses from 1/4″ to 1-3/8″ (4 – 35 mm). 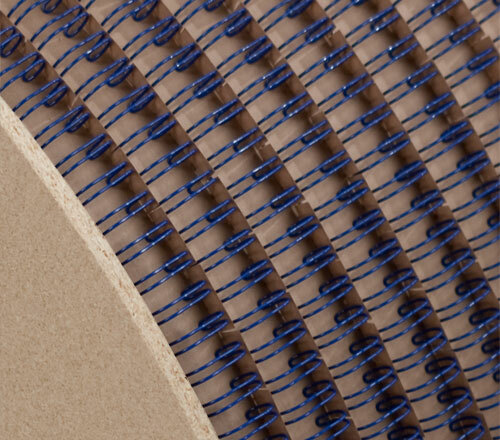 The graphic industry uses this pitch mainly to bind larger diameters from 1/2″ to 1-3/8″ (13 – 35 mm). 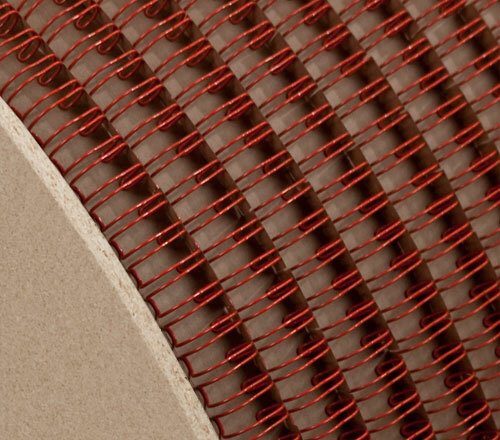 We offer 2:1 elements and spools in diameters 1/4″ (6,9 mm) up to 1-1/2″ (38,0 mm).